The detention center at Guantánamo Bay is exactly that: a detention center. It is an area comprised of camps of varying levels of security, some of which have had multiple uses. Boats filled with Haitians emigrants have found their way to the naval base at Guantánamo Bay for as long as it has been in existence – first by accident, and later as a last resort of political escape. With a substantial amount of violence and political unrest occurring in Haiti, those emigrating from the country should, by all legal means of the word, have been considered refugees and granted permission to enter the United States. Unfortunately, in a severe act of political xenophobia, they were not. Fidel Castro’s communist revolution and an economic downturn prompted thousands of Cubans to exit the country in search of a better life. 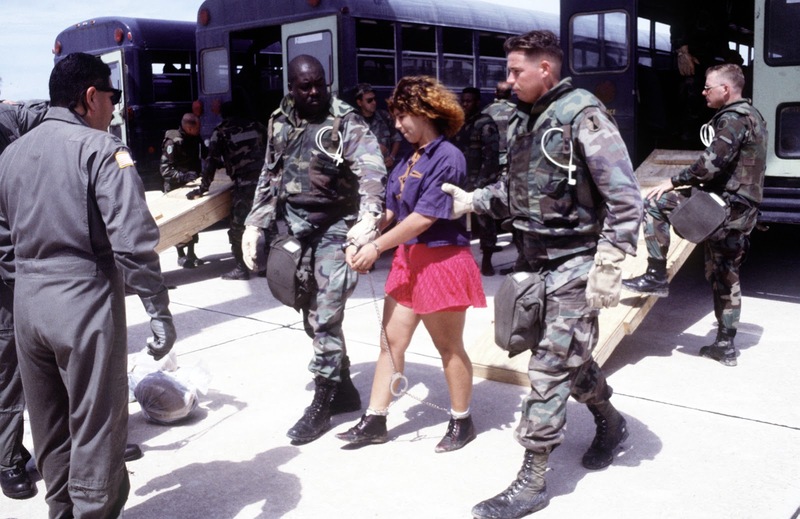 After a policy change in 1994, Cuban emigrants picked up by the Coast Guard were held at Guantánamo Bay for months at a time instead of being granted direct passage to America. Most recently, in 2002, the naval base at Guantánamo Bay has been used to hold “enemy combatants,” or supposed terrorists. Many of these men have been held for over ten years without a charge or trial. In all three of these cases, people were held against their will at Guantánamo Bay. Now, imagine the distinction between refugee camp and prison not as a “razor thin” line, but as a sliding scale. For the Cubans, who were for the most part treated fairly and able to exercise their rights, Guantánamo Bay lay closer to the “refugee camp” end of this sliding scale. For the most part, they got along with their military guards and were handled with respect. The Haitian detainees went misunderstood and mistreated by the camp guards. After being denied their rights and treated unjustly, they would probably place Guantánamo Bay closer to the “prison” end of this scale. Where does this leave the current detainees at Guantánamo Bay? Merriam-Webster defines a prison as “an institution (as one under state jurisdiction) for confinement of persons convicted of serious crime.” One word in particular stands out to me – “convicted”. Very few men at Guantánamo were convicted of any crime, which would mean that the detention camp cannot really be considered a prison – just as the Haitians were not staying at a real “refugee camp”. 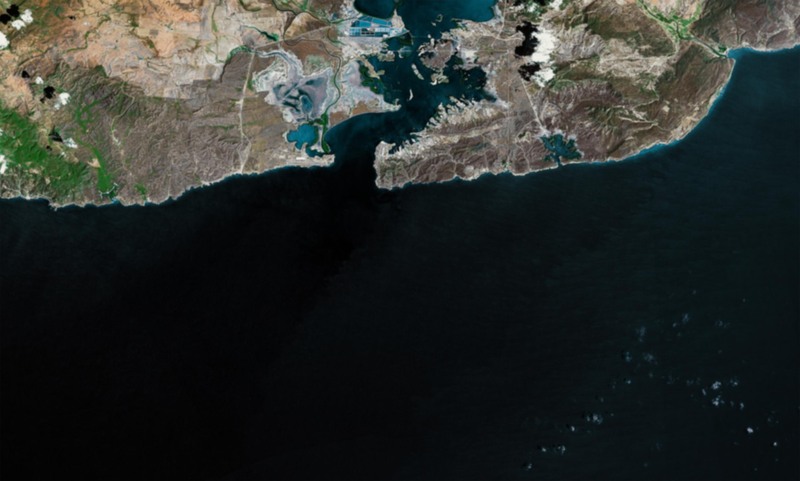 Based on the past and present uses of the naval base, Guantánamo Bay has only ever existed in a state of limbo – both in politics and in practice. The ambiguity of law governing Guantánamo harbors nothing but uncertainty for all parties – the confused detainees, outraged public and even unsure guards. Until the legality of the naval base at Guantánamo Bay can be defined, the detention center can and will be used as a place where “exceptions” to the law are justified, leading to “exceptions” in human rights.